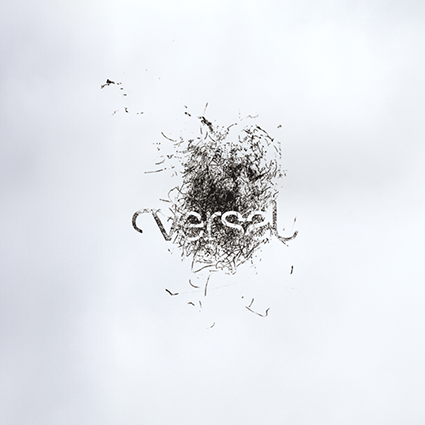 Dreamt up as perhaps the first (and last) Versal you'd ever read, this was the inaugural, the beginning of the journey. It's rare to see this one in the wild, but when you do it's one to marvel at. Handmade, Amsterdam bred.